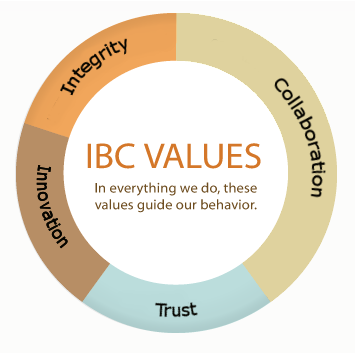 Established in 1987, the Indian Business Corporation (IBC) provides financing for First Nations peoples in Western Canada. We believe access to capital for First Nations peoples provides opportunities for success and development. To ensure every First Nation business has access to capital. IBC creates economic development through developmental lending and financial services to First Nation’s individuals and businesses. IBC is proud of 28 year track record providing access to capital to a variety of business sectors and initiatives helmed by First Nation's entrepreneurs in Western Canada. 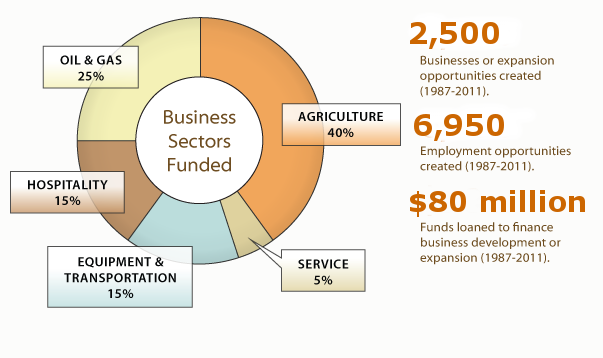 We've helped fund 2,500 business or expansion ventures, directly and indirectly contributed to the creation of close to 7,000 employment opportunities, and loaned nearly $80 million dollars. We're proud of the positive impact our partnership with the Aboriginal community has yielded and we seek to further expand our capacity for lending for feasible, operable businesses.